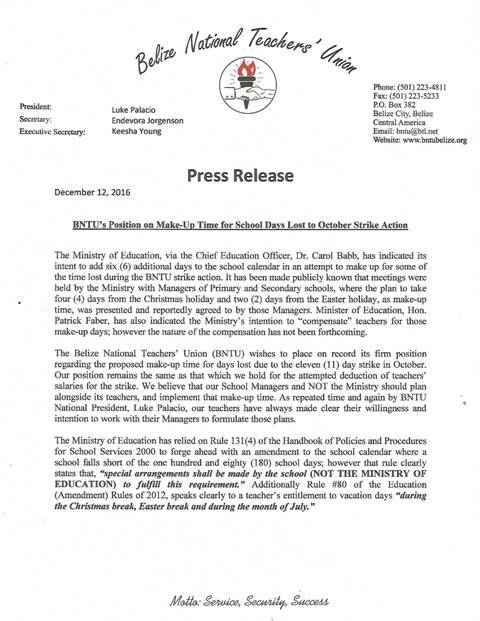 The Belize Association of General Managers of Pre and Primary Schools says that classes will resume on January third, 2017, contrary to what the Belize National Teachers Union stated on Monday. In a letter written by the association’s Vice Chair Denise Lamb, she says that managers unanimously agreed to have schools reopen six days earlier than initially scheduled in an effort to make up for time lost during the eleven-day strike in October. This was agreed upon during a meeting held with senior officials of the Ministry of Education on November second. According to Lamb, managers strongly believe that Chief Education Officer Doctor Carol Babb is authorized under the Education Rule of 2012 to determine that a teacher may not be on leave during the Christmas and Easter breaks. 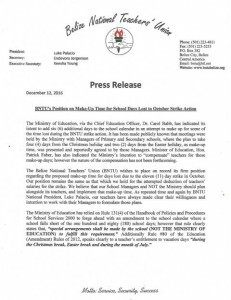 B.N.T.U., on the other hand, issued a release on Monday in which National President Luke Palacio reiterated that its position remains the same as that which it holds for the attempted deduction of teachers’ salaries for the industrial action. In the same letter, the B.N.T.U. agrees that it is the school managers, along with teachers who should agree on makeup time. While the B.N.T.U. 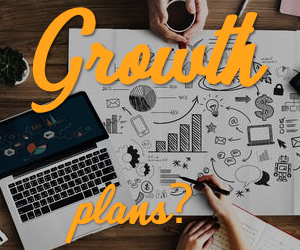 has said that concerned parents have reached out to inquire about the start of the new semester, students won’t be returning until January ninth. In other related news, the case against the Ministry of Education filed by the B.N.T.U. in the wake of the strike resumes before the Supreme Court on Friday. B.N.T.U. is challenging the legality of a proposed deduction of teachers salaries. 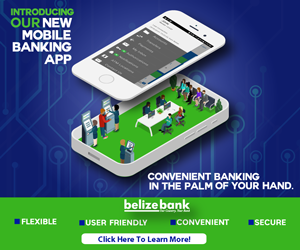 Was Dead Woman Found in Belize River a Murder Victim? Accused in Cayo Murder Found Shot Dead; Suicide or Foul Play? What Happened to Manuel Heredia’s 52 Visa Stickers? Will a Minister Sit Before Senate Committee in 2017? Carmelita Land Grab is Wrong, Says P.M.; Should It Be Investigated?